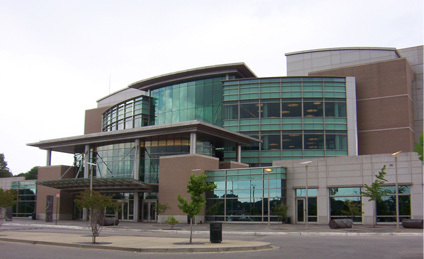 Memphis Library Foundation – Enhancing the Memphis Public Libraries through private support. 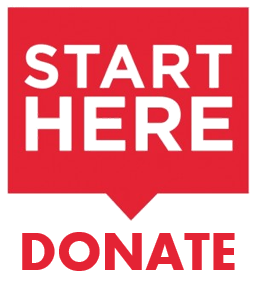 The Memphis Library Foundation is a 501(c)(3) charitable organization established in 1994, chartered as the Foundation for the Library. 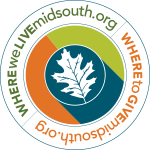 Our mission is to enhance the Memphis Public Libraries, by securing needs and funding through private support. Read more about supporting the library here. 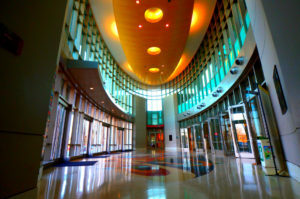 The Foundation’s first objective was to organize and conduct a capital campaign to build the Central Library, for which it raised $21.5 million. 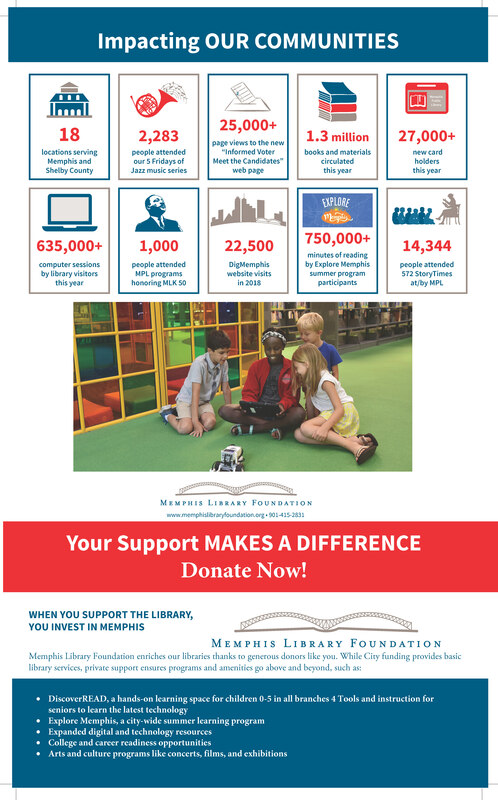 To date, the Memphis Library Foundation has raised nearly $30 million in funds to support the important work of the Memphis Public Libraries. Another massive objective after building the Central Library included raising $2 million for the construction of CLOUD901, a teen learning lab, which the foundation exceeded. Many more objectives have been met, including: upgrading the WYPL radio station (89.3FM) to include live streaming, providing over 10 free summer camps for teens and tweens, adding additional materials for programs and collections, and completing 12 DiscoverREAD centers, providing early literacy learning for young kids and their families. Learn more about what the Foundation has been up to, by scrolling through our website, starting here.